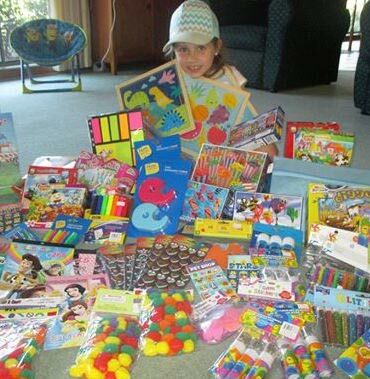 Tarni, Year 2, Victoria - Tarni makes and sells craft to raise money for her local hospital, for art and craft supplies for the children's ward. 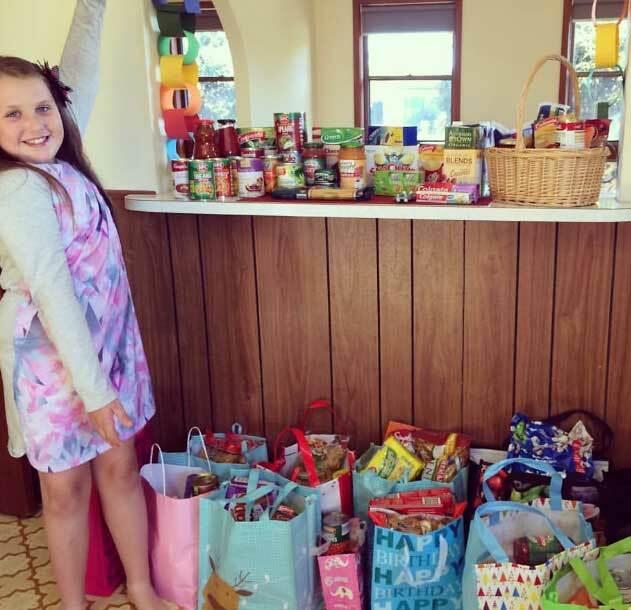 Amelia, Year 5, Victoria - Instead of gifts for her birthday, Amelia asks friends to bring food items for people in need, which she collects and donates for the homeless people in her area. 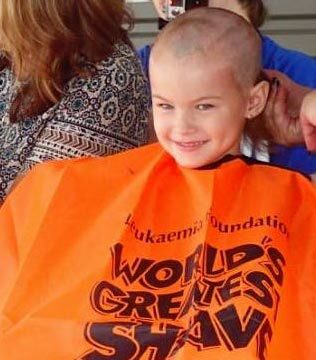 Molly, Year 2, NSW - Molly goes out of her way to help others when she can, including having all her hair shaved off to raise money for the Leukaemia Foundation. 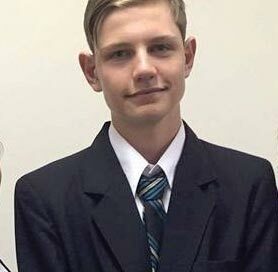 Waynee, Year 12, Queensland - Waynee is Community Captain at his school, works to prevent Teenage Youth Suicide, and invests a lot of his time helping other teens to stay on track. 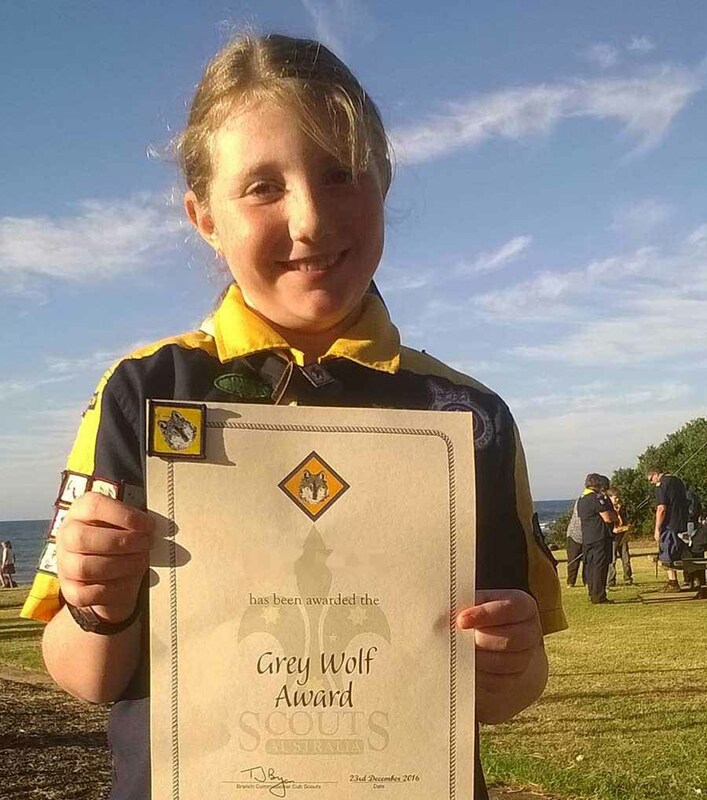 Makinley, Year 5, Tasmania - Makinley does her local scouts proud, including participating in Clean Up Australia Day, Anzac Day parades and tree planting days. 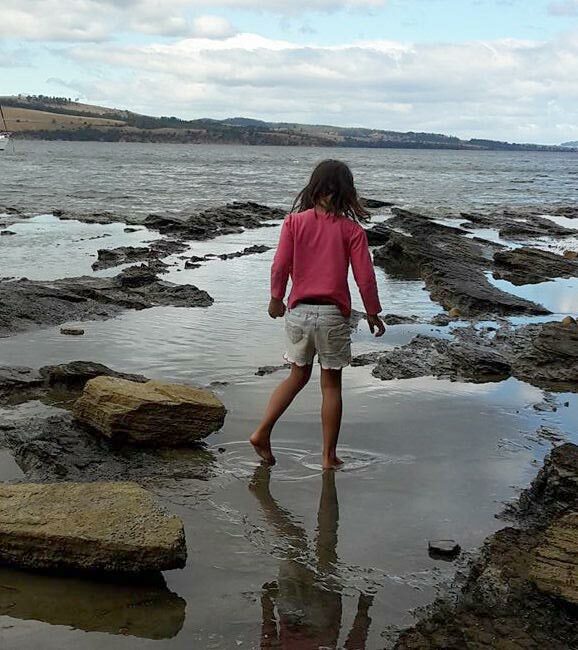 Mila, Year 1, Tasmania - Mila appreciates and cares for the beauty of her local environment, picking up rubbish and returning lost creatures she finds when out bush walking. 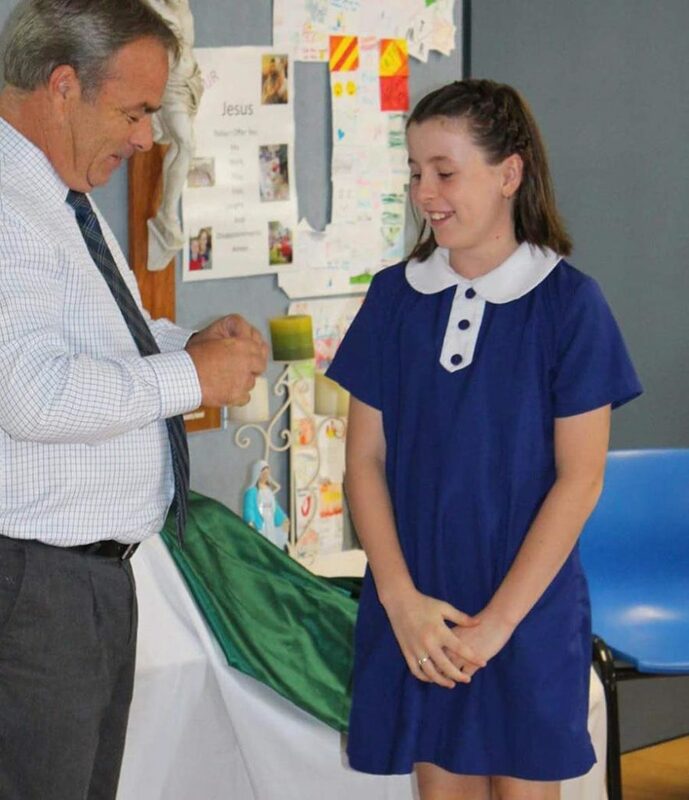 Paige, Year 6, NSW - Paige was elected by her peers to be Vice-Captain of her school, shows leadership in many areas of her school life and is always willing to help others. 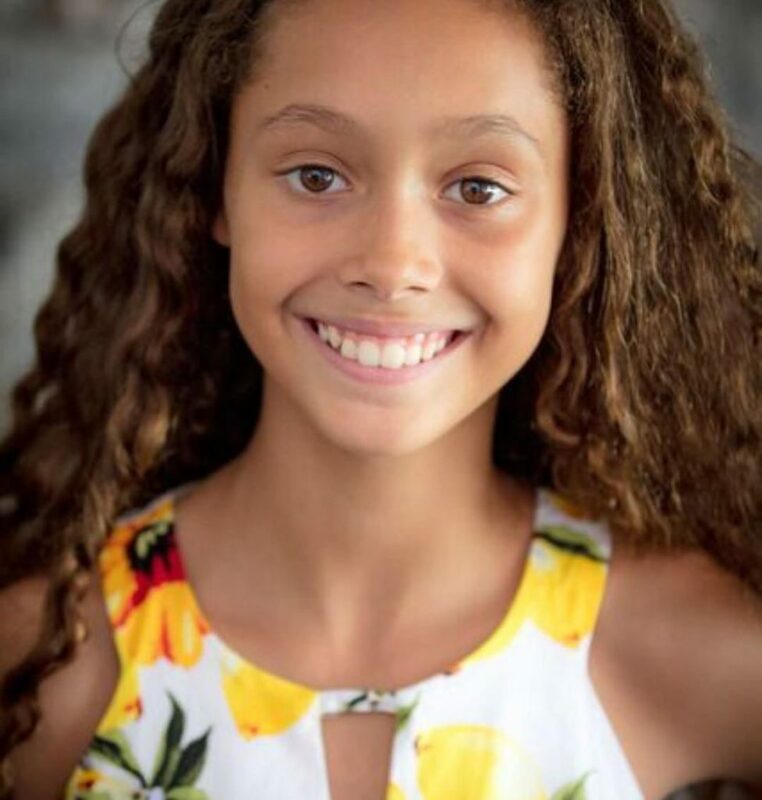 Savannah, Year 7, Queensland - Savannah is compassionate and encourages other children to get involved, coaching younger kids in basketball and dance workshops at local festivals. 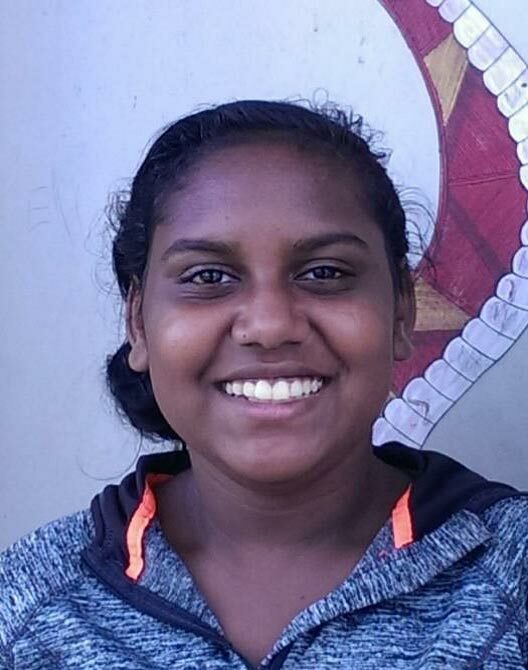 Shenai, Year 10, NT - Shenai has recently been elected as the student representative for her School Board, and is proving to be a strong leader and great role model for her peers. 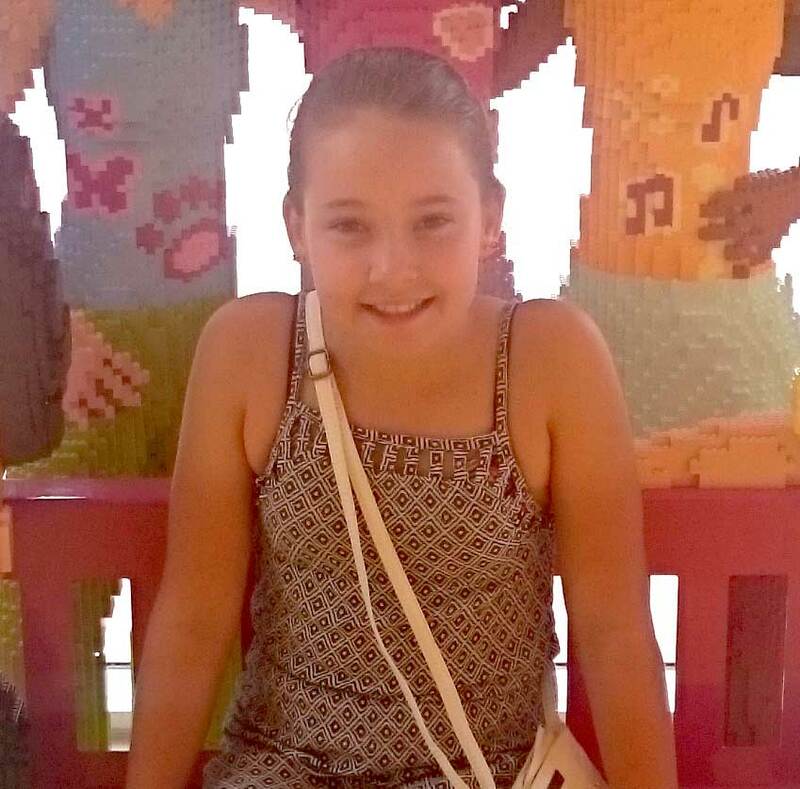 Astra, Year 6, Queensland - Every few years Astra sells her belongings to raise money for animal charities, and donates her time during holidays to help at a local charity for people in need. 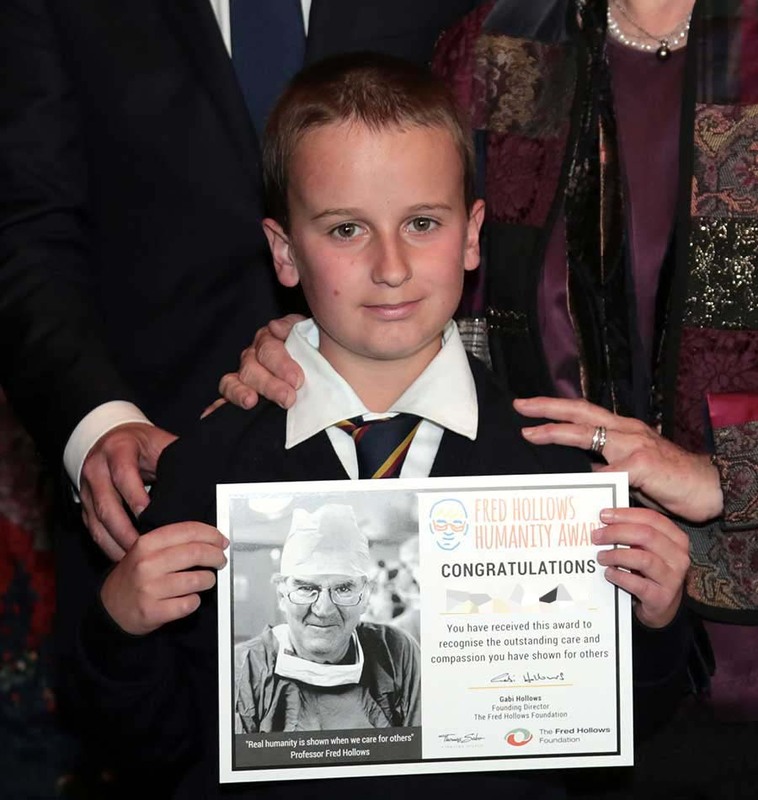 Goran, Year 8, NSW - Goran gets involved with fundraising, meals on wheels, volunteers at the school canteen and was presented with a Fred Hollows Humanity Award at Parliament House. 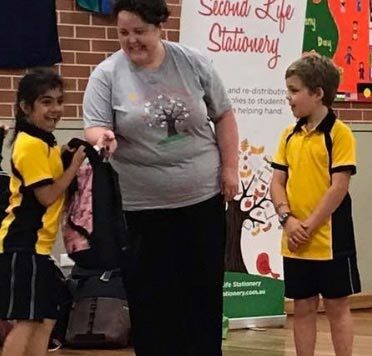 Lucas, Year 6, NSW - Lucas walked for 24hrs to raise funds for people with cancer, and organised a stationery collection so that children from refugee backgrounds at his school would have school supplies.